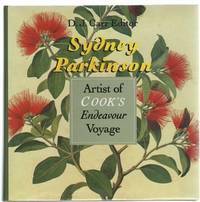 Sydney Parkinson Artist of Cook's Endeavour Voyage. Canberra, British Museum in association with Australian National University Press, 1983. First Edition; 4to; pp. xvi, 302; illustrated endpapers, coloured portrait frontispiece, illustrated with 253 coloured and b/w plates, bibliography, list of plates, index; original green cloth, title lettered in gilt on spine, gilt decoration to front board, dustjacket, fine copy. Destination Subiaco: Destination Series: No. 71. A.C.T., Traction Publications, 1967.. 4to; pp. 51; profusely illustrated with b/w photographs throughout; original stiff stapled illustrated wrapper; adhesive stains to end papers; otherwise a very good copy. The Second Fleet Convicts. 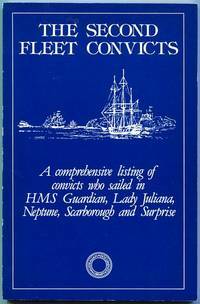 : A comprehensive listing of convicts who sailed in HMS Guardian, Lady Juliana, Neptune, Scarborough and Surprise. Sydney, Australian Documents Library, (1982).. 8vo; pp. xvi, 95; index; original stiff illustrated wrapper, minor chipping to edges of wrapper, otherwise a very good copy. 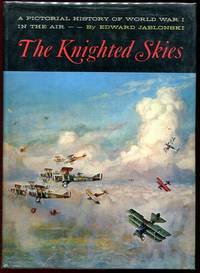 The Knighted Skies. : A pictorial history of World War I in the air. (London), Thomas Nelson & Sons LTD., (1964).. First Edition; Lge. 8vo; pp. xi, 241; b/w frontispiece, profusely illustrated with b/w photographs throughout; bibliography, the aces, index; original cloth, dustjacket chipped, flecking to page edges, a good copy. 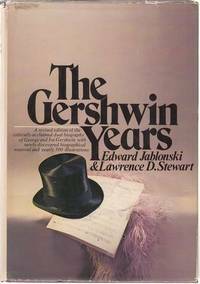 The Gershwin Years. : With an Introduction by Carl van Vechten. New York, Doubleday & Company, Inc., 1973.. Lge. 8vo; pp. 416; illustrated title page, profusely illustrated throughout, appendix, index; original cloth, damaged dustjacket; otherwise a very good copy. (London), Thomas Nelson & Sons LTD., (1964).. First Edition; Lge. 8vo; pp. xiii, 241; b/w frontispiece, bibliography, the aces, index; original cloth, dustjacket chipped, flecking to page edges, tape stains to endpapers, a good copy. Melbourne University Press, (2003).. First Edition; 8vo; pp. xvi, 133; 5 b/w. 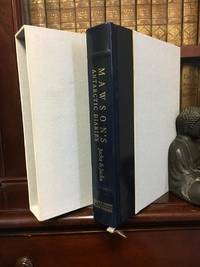 illustrations, notes, sources, index, original stiff illustrated wrappers, fine copy. 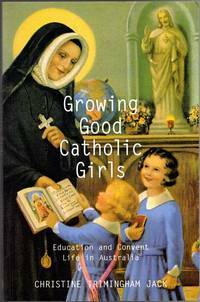 A great insight into the culture of the Sacred heart of Jesus, Kerever park, Burradoo from 1940's to 1965. Pope: Bibliographical Series of Supplements to " British Book News" on Writers and Their Work No 48. 8vo; pp. 36; portrait frontispiece, illustrated stapled wrapper. London, Longmans, Green & Co., (1956). 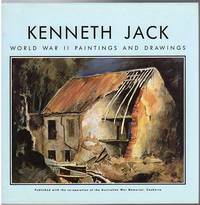 World War II Paintings And Drawings. Boolarong Publications, (1990).. First Edition; Oblong 4to; pp. 104; frontispiece, profuse colour illustrations throughout, b/w. illustrations; original cloth, minor marks to dustjacket, otherwise a very good copy. Geological Survey. Bulletin No. 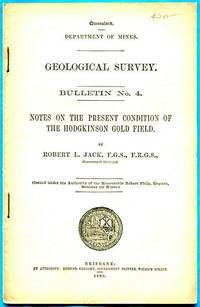 4.: Notes On The Present Condition Of The Hodgkinson Gold Field. Brisbane, Gregory Government Printer, 1896.. First Edition; 8vo; pp. 16; stiff stapled wrapper; torn, foxed and browned wrapper, binding apart, tearing to pages, a fair copy. 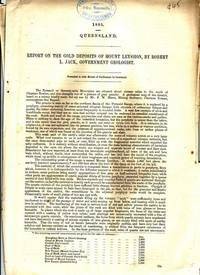 Report On The Gold Deposits Of Mount Leyshon. : 1885. Queensland. Presented to both Houses of Parliament. Brisbane, James C. Beal, Government Printer, 1885.. First Edition; Foolscap Folio; pp. 3; folding 53X43cm geological map to accompany the Report on the Mount Leyshon Gold Deposits; original white parliamentary paper, chipping to edges, foxing to map and last page, a good copy. Geological Survey. : Bulletin No. 4. 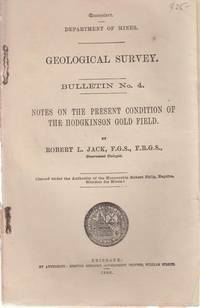 Notes on the Present Condition of the Hodgkinson Gold Field. Brisbane, Government Printer: Edmund Gregory, 1896.. 8vo; pp. 16; tables; original stiff stapled wrapper; wrapper browned; otherwise a very good copy. JACK, ROBERT L. Government Geologist. Queensland; James C.Beal, Government Printer William Street Brisbane; 1889.. First Edition; F'cap Folio; pp. 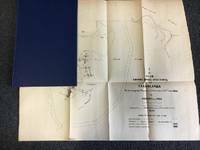 ; appendix (table showing Results from Taranganba Specimens) together with the important folding plan "Showing Mining Operations at Taranganba," rebound in modern blue cloth, title lettered in gilt on spine, good copy. Taranganba is situated a mile south of township of Yeppoon and about 22 miles north-east of Rockhampton. The mines are situated on Pigsty Hill a grassy rise about 110 feet above sea level, the Eastern Hill due south of Pigsty Hill, at a height of 230 feet, and the Western Hill, west of the eastern, and about the same elevation. 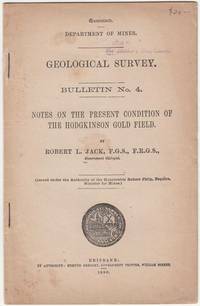 Notes On The Present Condition Of The Hodgkinson Gold Field. : Department Of Mines Geological Survey. Bulletin No. 4. Brisbane, Edmund Gregory, 1896.. 8vo; pp. 16; stiff paper stapled paper wrapper, wrapper discoloured with bottom corner bent and chipped, stamp to front of wrapper, a good copy. The Sappers Association (N.Z.) Inc. Your History 1960-1985 Your Heritage. Auckland, The Association, 1985.. 8vo. pp. 242; some b/w illustrations, colour illustrations, appendices; stiff illustrated wrapper, wrapper bumped, flecking to page edges, a good copy. JACKA FRED, JACKA ELEANOR; Editors. 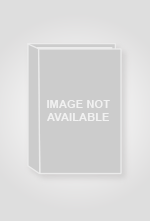 Sydney, A Susan Hayes Book, Allen & Unwin, (1988).. First Special Edition; Cr. 4to; pp. l, 414; portrait frontispiece, 12 colour plates (1 d/p. & 9 f/p. ), 76 b/w plates, 8 maps, other illustrations throughout text, appendices, bibliography, index; quarter leather binding with grey boards, raised bands, title lettered in gilt on spine, silk pager marker, original grey cloth slipcase a little rubbed and worn, otherwise a fine copy. First Edition; 4to; pp. 36; original stiff wrapper, a good copy. Berrima, South Head Press, 1981. Signed by the author. JACKLIN, TONY. : Introduction by. London, Pelham Books, (1985).. First Edition; 8vo; pp. 160; 36 coloured illustrations, 27 b/w. illustrations, results, original cloth, dustjacket, very good copy. 8vo; pp. 200; 32 b/w. plates, 1 d/p. map illustration, bibliography, index; dustjacket, very good copy. David Charles : Newton Abbot, (1974). 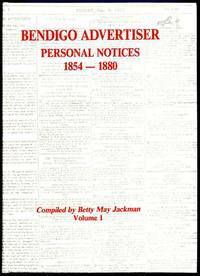 Bendigo Advertiser Personal Notices 1854-1880.: Volume 1. (Bendigo, Betty May Jackson, 1992).. 8vo; pp. (ii), 324; b/w illustrations, index; original papered boards; a fine copy. Limited to 500 copies.